According to Animation Scoop, veteran director Bill Kopp (known for Eek! The Cat, Schnookums and Meat, Dan Vs., and more) has been tapped by Universal Pictures to revive none other than Woody Woodpecker — in his original manic glory. In the article Mr. Kopp says that currently an animated feature and a new short cartoon are in development. Long a mascot of Universal Pictures, Walter Lantz’ most famous creation originally appeared in cartoons from 1940 until 1972. 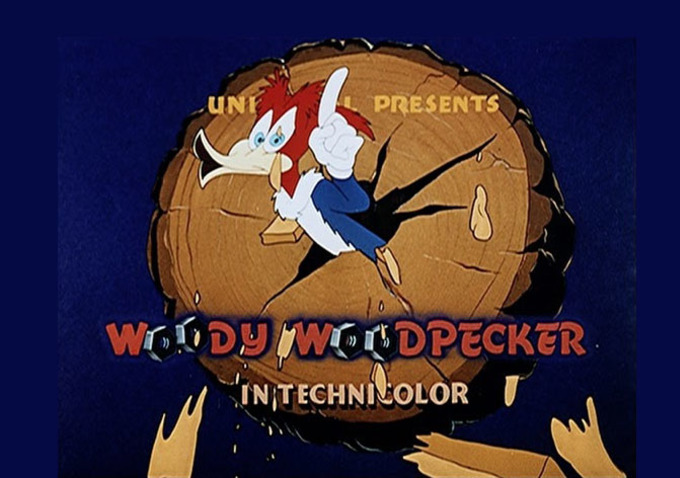 According to Animation Scoop, “A new Woody Woodpecker feature was first announced two years ago by Illumination Entertainment, then developing the film with co-writers John Altschuler and Dave Krinsky – who were planning to ‘modernize the character for contemporary audiences’. ” That didn’t sit well with classic animation fans — including Bill Kopp, who has insisted that these new cartoons will feature Woody in his original silliness.